Who remembers Saree’s tazan silk dress from Lightwave: Clocker? Ever wonder how she got it? Well, here’s your chance to find out! 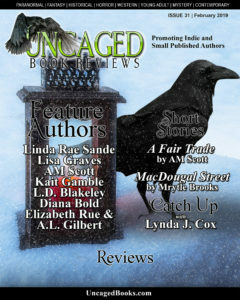 Check out my short story, A Fair Trade, in Uncaged Book Reviews!